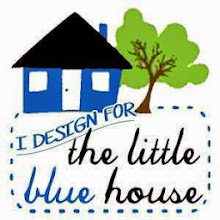 Well, welcome to our first Media Team blog hop for THE LITTLE BLUE HOUSE! Today we are sharing tips and tutorials featuring Easter projects we've made. I started by cutting three eggs from the More Than Jellybeans Confetti Cuts dies out of the super cute paper, Hello Sunshine by Doodlebug Designs. Then I held them all together and simply folded them in half long-ways. I also diecut a heart for the middle and folded it in half, too, and added it to my "stack". I used a small hole punch to then punch 2 holes about a quarter inch apart right in the fold line through all 4 thicknesses. Then I simply tied a little bit of twine through it and made a bow in the front. Adding it to my card was a snap and I finished it off with some sweet spring Fancy Frills Stickers also from Doodlebug and a banner made with another cute paper from the Hello Sunshine Collection. I have always loved their stuff--such happiness! 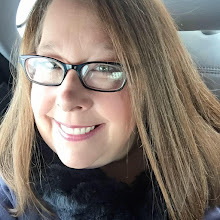 Ok it's time to hop on over to Vicki Chrisman's blog and see what kind of fabulousness she's come up with! BUT WAIT, before you go, be sure and leave a comment on each of the designer's blog for your chance to win an Easter basket full of fantastic spring and Easter crafty goodness! If you've missed anyone along the way, here's the full link list of designers. Hi! Luv the layered egg with the heart in the middle...hearts are my fave! The plain bunny is perfect in the mix of all the bright colors your card has. Great tutorial on the layered egg! cute! I like the 3d of the layered egg. Nice! I am going to try this with a couple of different shapes. Really cute! Will be able to use this idea in so many ways! Love it! 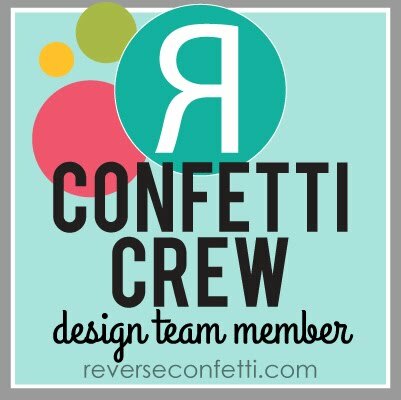 I am such a fetti fan myself... Their dies are so versatile and user friendly :) Thanks for sharing the layering technique and your project! Egg-cellent! and a chocolate bunny too! Love the 3-D egg... Thanks for sharing your super cute ideas! I love the layered egg. I will use Your idea of creating a tag for a child's basket. What a precious card! I love your 3D egg idea! cute card susan! thanks for sharing!! Such a nice idea for making the 3D egg. Really cute. Love this card! 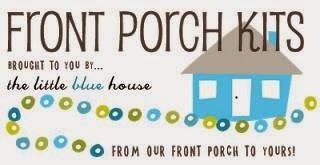 I am a sucker for little banners:) Super cute! What a festive card...and I love the EGG!!!! Love the 3D egg and I even have that die set!! Yea!! Susan, always so fun when I come to your blog. I love the egg in 3D and what a cute way to do it. thanks for sharing the ideas! Susan, as always, such a cute and clever card! Thanks for the tutorial on the 3D egg, it's so adorable! very cute. Love how you did the egg. I am sooo going to make that dimensional egg. Super cute! Love the folded egg!! Eggstra CUTE card Susan!!! love the egg and the chocolate bunny! Precious ands I will be making those eggs. The dimensional egg is so cute! Such a cute card!! Love all the layers! Very sweet card! I love that banner die from Reverse Confetti! Your egg is so adorable with the heart in it, and the banner really catches my eye with the layering. Wow! This card is like a work of art. Stunning!